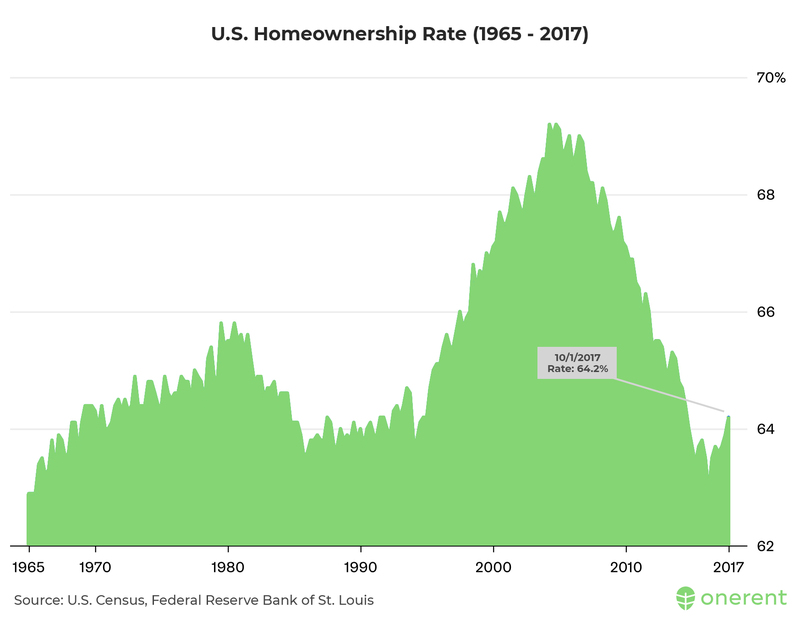 If you are part of the millions of millennials out of college and slowly building your life, you are probably tired of the naysaying blog articles about how impossible homeownership is. The news articles say our generation need to accept that the low-hanging fruit is gone, and get used to renting for the rest of our lives. I am in the same shoes as you, however, I can tell you that this will not be one of those stories. This is part three of a three part blog article series discussing homeownership within the millennial demographic. Read part one and part two. As we have explored in our previous article, homeownership certainly has become a steep challenge. Homeownership rates among millennials have declined by a statistically significant percentage. However, while they have not reached the rates they were at six years ago, the rate of homeownership has actually begun to rise from the gully, ultimately reminding us as potential homeowners that this is a difficult challenge, but not an insurmountable one. 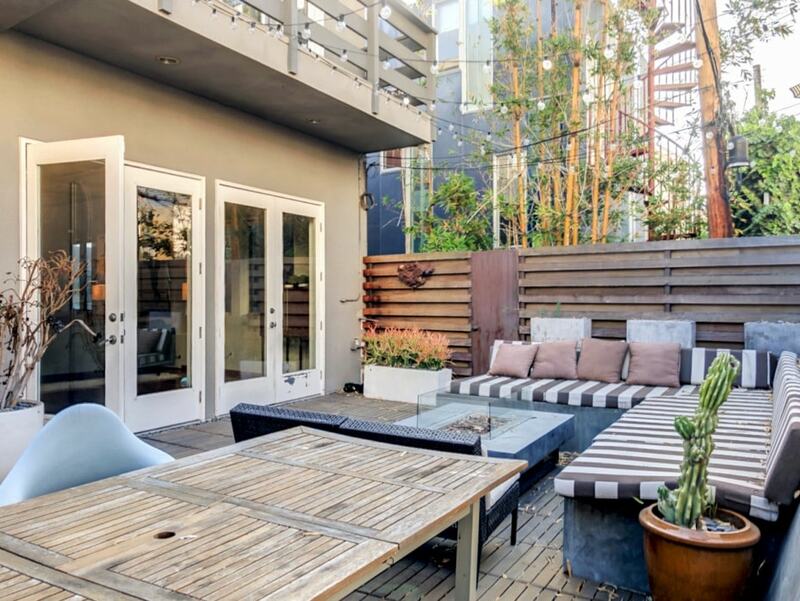 Stories abound of millennials buying homes through a combination of savings, shrewd investment, and knowledge of the mechanics of banking and loans. Stanford Economist Orazio Attanasio has found that on average, younger generations have become better at saving than the generation that immediately preceded them. In 1989, only 31 percent of 23 to 34-year-olds had any retirement savings. By 2013, 44 percent did. Saving may actually become easier in time for millennials as they gradually earn higher wages and raises. When one considers that the homeownership rate among millennials has spiked in cities such as Birmingham, Pittsburgh, and Minneapolis; it is clear that people are only buying in these locations with the intent for building a life and long-term planning. 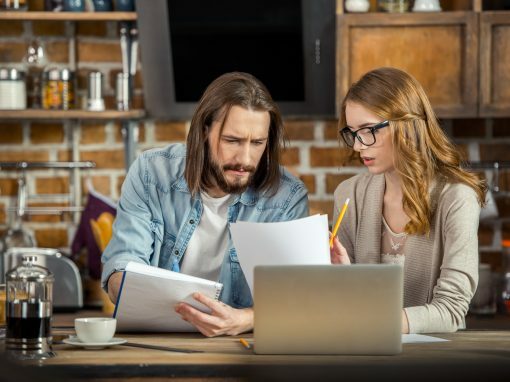 The expenses to live, eat, and pay off considerable debt are substantial, however, millennials should always look to cut back spending and increase savings. In fact, saving large amounts is actually necessary when one considers that putting 20 percent down versus 10 percent down helps to avoid the later costs of premium mortgage insurance. Paying down deposits are not fun, but small-scale efforts exist such as the Debt Snowball method popularized by Dave Ramsey. This method is encouraging and comes with the added benefit of taking stock of one’s financial situation. It takes time but it can be done. 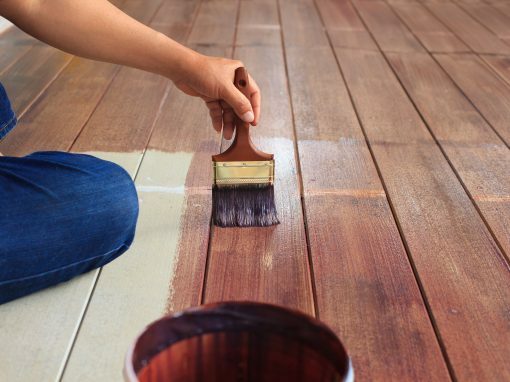 We must always keep this in mind, especially as we consider the natural advantages that exist for first-time homeowners. It is your own decision to buy a home or not, however, we also recommend getting advice from financial professionals you trust. Make sure that you take advantage of whatever options can come your way, such as an FHA loan for first-time homeowners. This loan comes with a fixed rate and requires only a 3 percent down-payment. 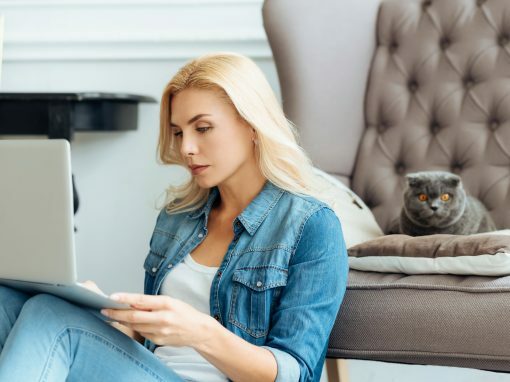 A strategy among millennial homeowners has always centered around waiting until the perfect time when homeownership matches their lifestyle. This means waiting to buy a house at a time when they want to raise their children, looking carefully in areas over time until the best-possible property emerges, and then taking advantage of a first-time loan if such an option is accessible to them. Additionally, as millennials pay off their debts and their credit scores rise, better options for loans will emerge in time. Millennials can also choose to place their money elsewhere with the money they have saved through a refinance. Some of which are investing in other vehicles of commerce, a retirement fund, or remodeling a home. If a home remodel on your horizon, we recommend using Kukun’s home remodeling estimate tool to receive a quote on your project. Saving is hard and takes a while, but as long as we saving and budget creatively, the realisticness to purchase a home in the near future shall emerge in time. Of course, earning a living and cutting one’s spending will only get you so far. Even the good rate on FHA loans is not going to be useful if we do not have the required down-payment to take advantage of them. If a business wants to ensure that its employees are well-kept, the private sector will have to meet its employees halfway and aid them as they purchase their first home. We can see this by the fact that builders and developers are starting to realize the necessity of building starter homes as opposed to luxury homes and mansions. It’s just the simple math of meeting their consumers’ interests in a sensible way. When all of this is said and done, there is a reason to be cautious, but also reason to be hopeful. The path to homeownership is long and difficult, but possible if one chooses to persevere. If you’re renting now but planning to eventually buy a home, burning 35 to 50 percent of your income each month on rent does not always feel like the best way to save for your future. In a traditional rental situation, you will never see a penny of your rent come back to help you in the future. Instead of building equity in a home you own, you get short-term convenience at a steep price. Onerent is pioneering a new way to rent with the launch of a first-of-its-kind product named “Poplar Street”. When you sign up for Poplar Street, you can earn 20 percent back on each month’s rent payment as a credit towards buying your first home. By saving a portion of your rent for a future home purchase, you get the convenience of renting plus the tools to build equity in your future home purchase. Get early access to the Poplar Street below to be the first to know about homes enabled with the program or to convert your current rental to a Poplar-enabled home. Move into a Onerent home and earn back 20% monthly rent for a future home. 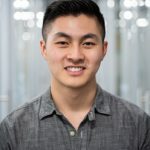 Ray Wei is the Director of Marketing at Onerent. Ray focuses on managing and growing content on Onerent’s platforms including the blog, social media, and video. Ray has been with Onerent since the company has been in a garage and seen the team grow into many cities and departments. It is common belief that millennials push back plans of buying a home because they cannot afford it.